Closing out a monumental year, XS, the sophisticated nightclub at Encore at Wynn Las Vegas, will ring in 2013 unlike any other venue in the world with an unparalleled DJ line-up. The hot spot has gathered the best of the best to close 2012 and celebrate its reputation as “the Yankees of nightlife,” as dubbed by Rolling Stone magazine. 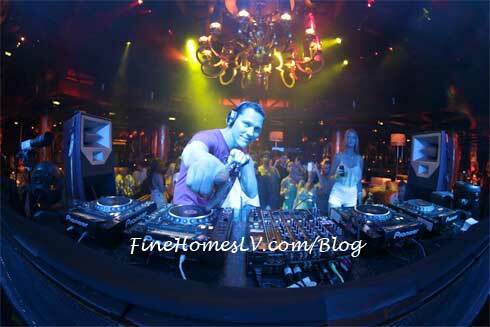 Friday, December 28: The New Year’s weekend kicks off with EDM icon Tiësto. Recently named one of “the 25 DJs that rule the Earth” by Rolling Stone, he has racked up countless achievements from Grammy nominations to securing the record for the largest single DJ show in U.S. history. 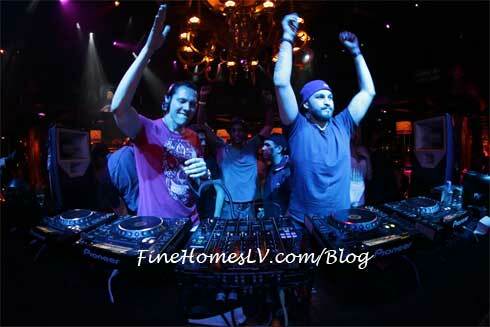 Alongside opening DJ Deniz Koyu, Tiësto’s set is sure to launch the weekend with incredible energy. Sunday, December 30: Whether it be shattering performance records, dropping critically acclaimed albums like his latest “>album title goes here<” or gracing the covers of magazines, fans can always count on the eccentric deadmau5 to create the ultimate vibe for holiday weekends at XS. 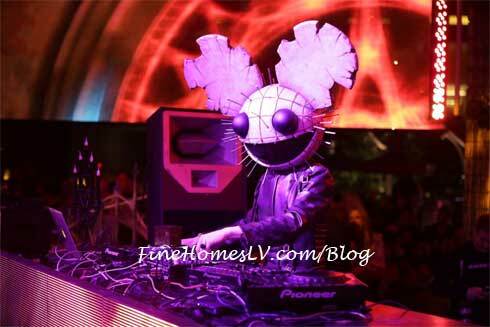 He brings his dynamic style and iconic mau5 head for the end of year bash. 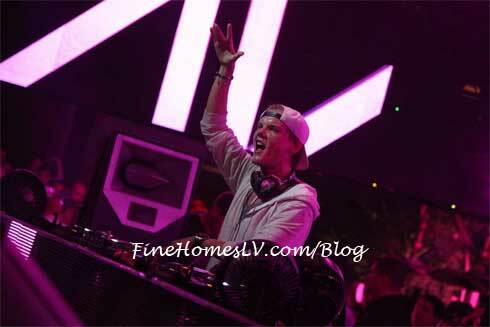 Monday, December 31: It could be said that 2012 was the year of Avicii, from Super Bowl commercials to reaching the #3 spot on DJ Mag’s Top 100 list. Doors open early for this soiree so put on your party hats and prepare to ring in the New Year with one of the world’s best.